Chipotle is fixing a top customer complaint by making online ordering much faster and more efficient. This week the company rolled out a new system for fulfilling online orders at restaurants nationwide after months of testing the new strategy. The strategy, which Chipotle calls "smarter pickup times," reduced wait times for online orders by as much as 50% during testing. It also resulted in an increase in the total number of digital orders to "record levels," according to the company. 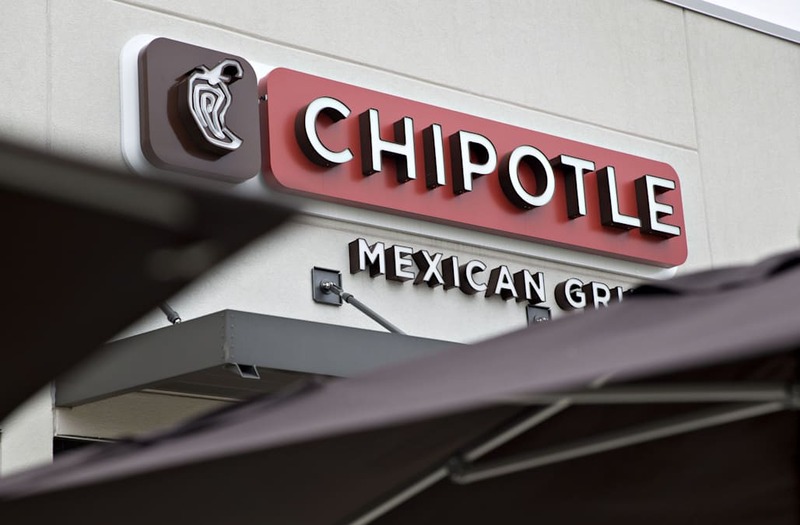 If the national rollout is successful, this would be a major improvement for Chipotle, which previously had an average wait time of between 20 minutes and 30 minutes from the time food is ordered to when it's ready for pickup. Under its old digital ordering system, Chipotle allowed restaurants to individually set customer wait times for online orders. Now, the "smarter pickup" technology sets wait times automatically based on each individual restaurant's level of demand at any given time. To prevent restaurants from getting overwhelmed by the online orders, Chipotle has assigned teams of workers in the back of its restaurants to prepare those meals. "Most people don't know that nearly every Chipotle has an extra make-line in the back of the restaurant where orders can be prepared without disrupting service on the main line," Chipotle chief marketing officer Mark Crumpacker said in a statement. "Smarter pickup times enhances this capability by dynamically scheduling orders and generating accurate wait times based on the current volume of orders. This allows us to prepare more digital orders while simultaneously improving the customer experience." To further improve the ordering experience, Chipotle is also testing tablets in restaurants that will allow people to order and pay for their food without interacting with employees.